Eek! Piper has decided to give us another up close and personal glimpse into Dylan and Alexis’ world. This was the first couple that Piper had her readers tumbling head over heels for in the Travesty series. Dylan and Lex are my absolute favorite couple that Piper Lawson has created and I was ecstatic to walk in their shoes once again. Piper brings us to New York along with Dylan to visit Alexis for some fashion, fun, and oh so hot times. If you haven’t met Dylan and Alexis yet, now is your chance to jump in to their world and get down and dirty with this couple who may be separated by miles but not by heart. Dylan Cameron may have started out as just the little brother to Alexis’ best friend Ava, but now it has been two years and Alexis couldn’t imagine her life without him. If only the distance didn’t separate them with him still in college and her in New York working in fashion. Can monthly visits really be enough? I adore this practical heroine who can’t help but succumb to Dylan’s charms each and every time. What can I say, she is a smart girl after my own heart. Dylan sees his future after college living with Alexis Caine, but when her future is working behind the runway in New York and he is offered a job back home in California a choice must be made. Dylan is over the top scrumptious and intense! He is all smoldering gazes, gorgeous rugby honed body, and a complete one woman man…what could be hotter than that? 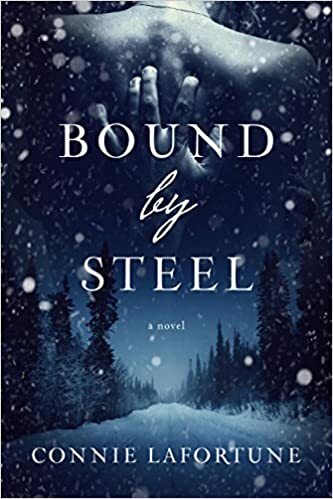 Piper Lawson delivers another book in the Travesty series that has our temperatures spiking and our hearts cheering for Dylan and Alexis. I highly recommend Sealed, along with Schooled of course for a couple that ratchets up the desire and keeps it red hot until the very end. Piper paints a colorful picture of budding desires, pent up emotions, and young love. I am already anxiously awaiting the next book in this series and seeing another Cameron take the plunge into love and scorching hot passion.